Ouch! That looks really painful. After attending Harper’s Bazaar ICONS party during New York Fashion Week last night, Cardi B was photographed with a huge bump right on her browbone! 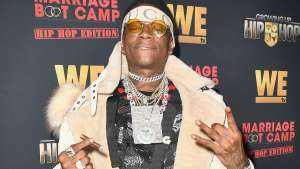 The pics come amid reports that the Bodak Yellow star and fellow rapper Nicki Minaj got into a nasty physical fight at the event. At the time Cardi was caught on camera with the huge bump, which she clearly did not have when she arrived at the party, she was being escorted out by security. Allegedly, it was Cardi who tried to attack Nicki because she had supposedly been dissing her baby and slamming her mommy skills. The security there managed to separate the two stars before it went completely out of control. However, the pics prove the encounter did not end without any violence, and Cardi got hurt. As followers know, the Bodak Yellow rapper took to her Instagram account after the fight to slam Nicki in a rant. ‘When you mention my baby, you like comments about me as a mother and make comments about my abilities to take care of my own daughter is when all bets are f**kin off!! I have worked way too hard and come too far to let anybody f**k with my success!! Bit**es talk all that sh*t in they raps but in real life they pu**y!! This sh*t really is for entertainment! !’ she wrote. She also accused Nicki of threatening other people in the industry so they wouldn’t work with the new mother of one. 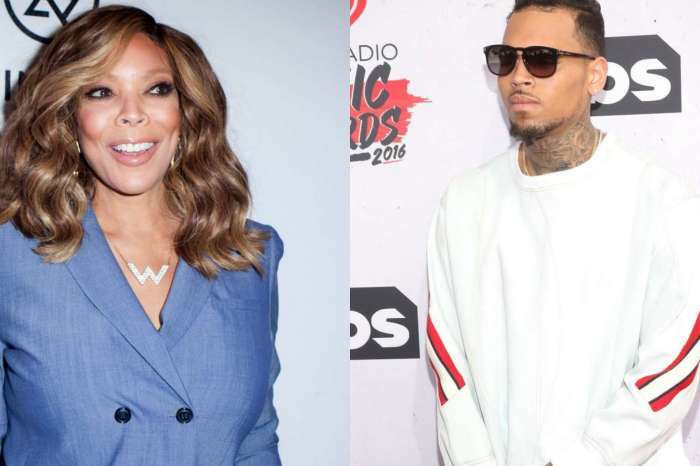 This is not the only violent scandal in which Cardi B was involved in recent weeks. 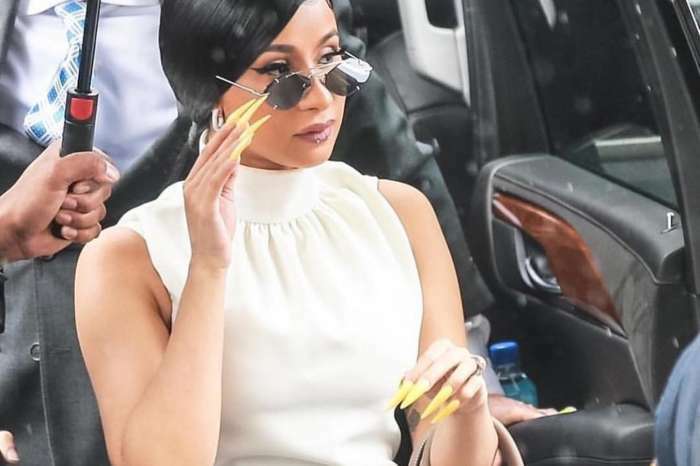 One stripper and her sister previously claimed that Cardi and her entourage showed up at the club they work at and attacked them. 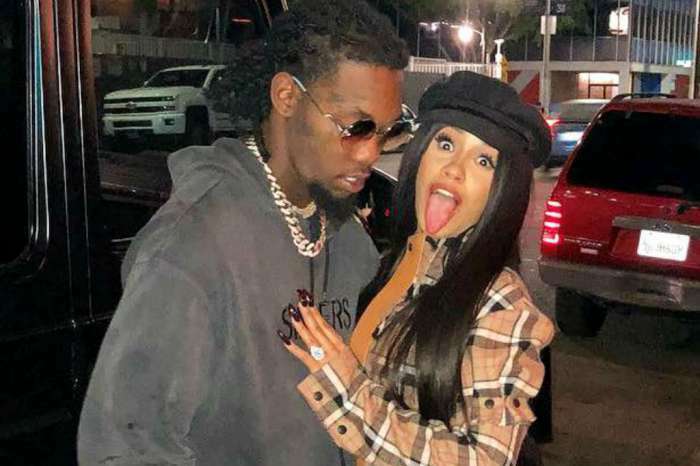 Apparently, Cardi thinks both women slept with her husband Offset, something they deny vehemently. Phaedra Parks Talks Appearing On 'Braxton Family Values,' Says She Doesn't Miss Anyone From 'RHOA,' And Reveals She Has Joined A Dating App!